Most of our HttpServer tests rely on a single large utility function: httpGet(). This function starts our production server, gets a page from it, runs a callback, then shuts down the server. 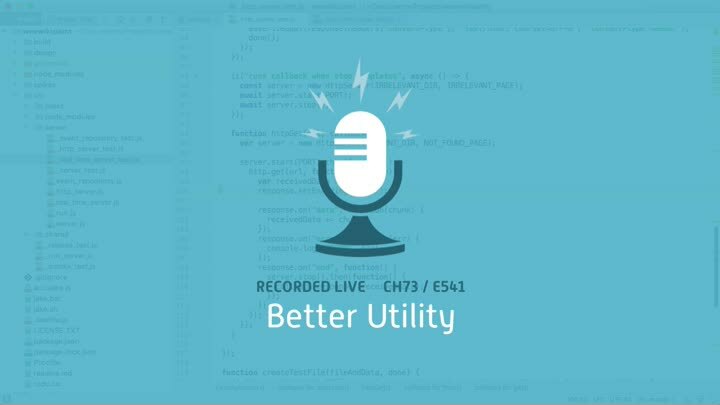 In this episode, we use async/await to make the function smaller, simpler, and easier to use.